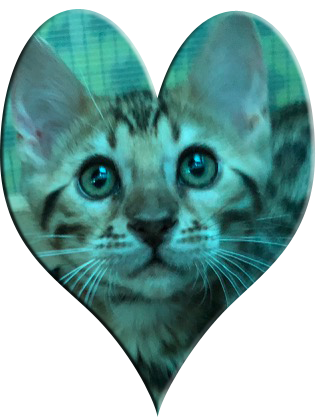 Bengal's, have a lot of personality! they are intelligent and very interactive cats. They are typically neither an ‘aloof’ cat who ignores you haughtily, nor a dull quiet cat. They are very much a dynamic and active part of the family. They genuinely crave affection. calls which they use when they feel the need. A Bengal is not a wild animal. 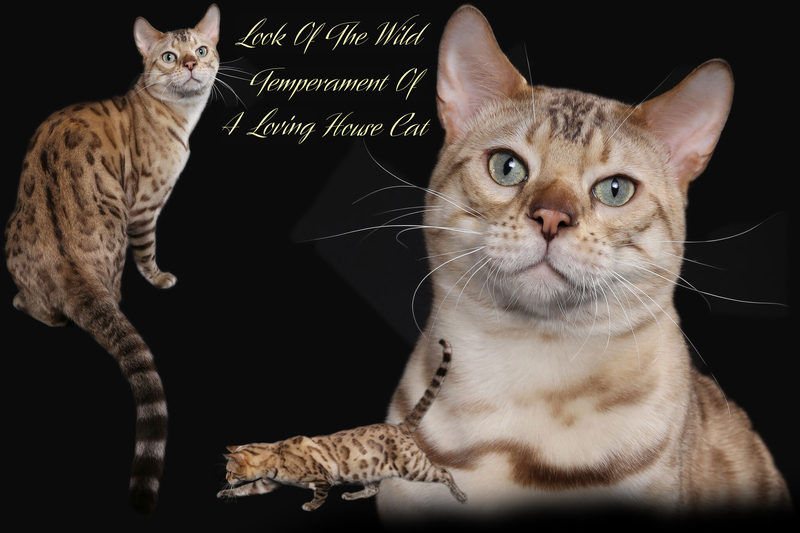 several generations for character as well as appearance, The term Look of the wild Temperament of a loving house cat, is so right on. 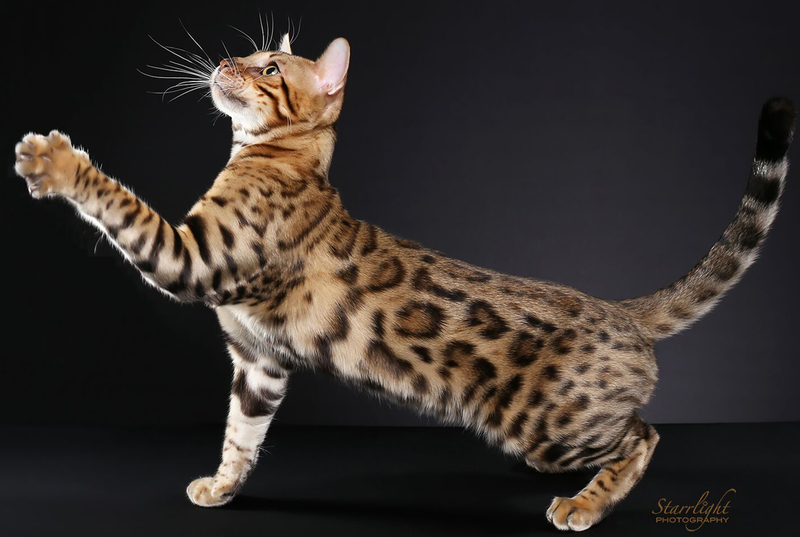 The Bengal's of today should be no more aggressive (or defensive) than any other cat. 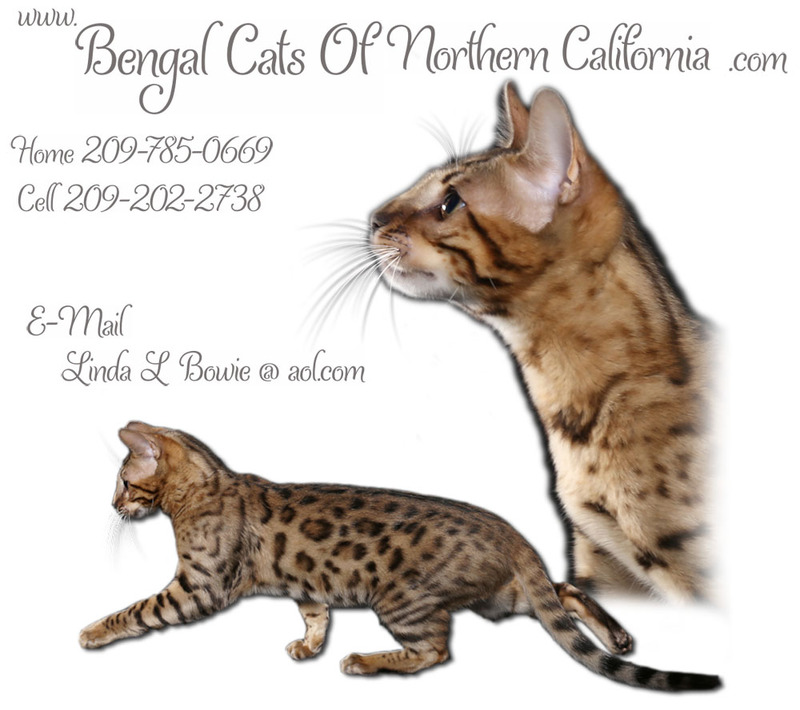 Bengal’s development but for many years breeders have been working very hard on Bengal character. We had such a fun time at this show. 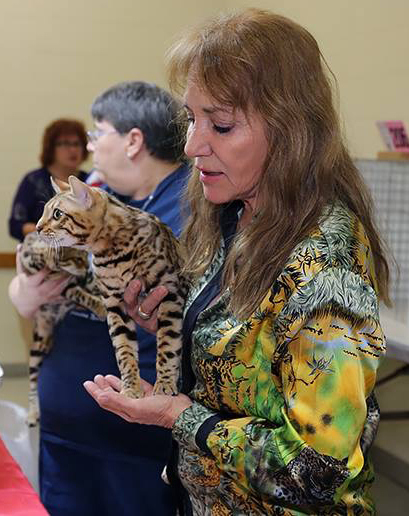 Jean Mills on the far left, also pictured is Lori Barile from Sonoita Bengals, is awarded Best Adult male and female. These two Bengals are out of my king and queen. 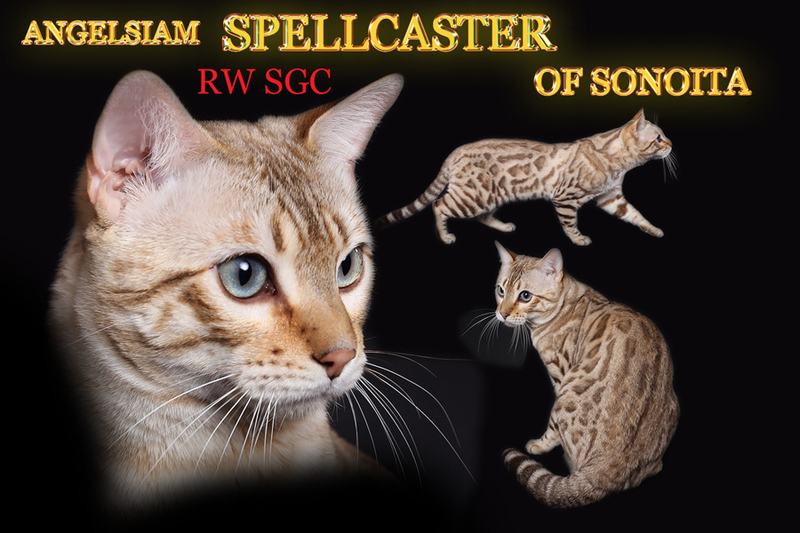 ANGELSIAM AMOTOZENSATION and ANGELSIAM SPELL CASTER. 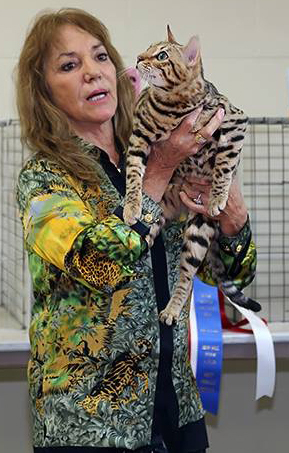 This male is 2nd best Bengal in the world at this time 1-28-2018 Lori is holding him on the left next to Jean. 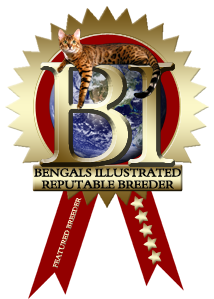 And the sister in the same litter, won best Bengal female adult. What an accomplishment the both of us had at this show. 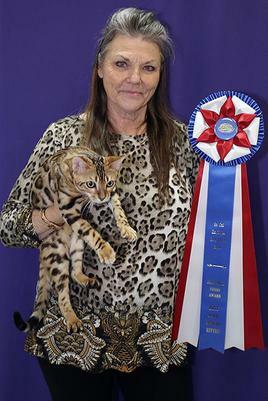 Regional Winner Supreme Grand Champion, this is our first home grown Supreme Bengal cat title. 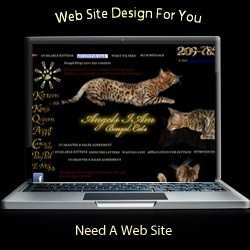 Click on the name to go to the page. 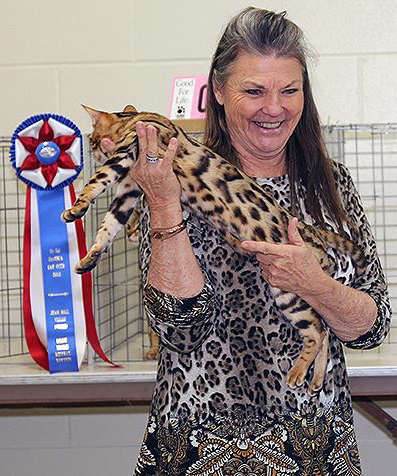 ( Jean Mills Visionary award ) Best kitten of the show. Game Changer has sired kittens, check them out on the kittens page. Above is a male brown spotted by Game Changer. His name is GAME ON he is available you can see him on the Kittens page, or on the Adults For Sale Page, or click on the picture on the right.